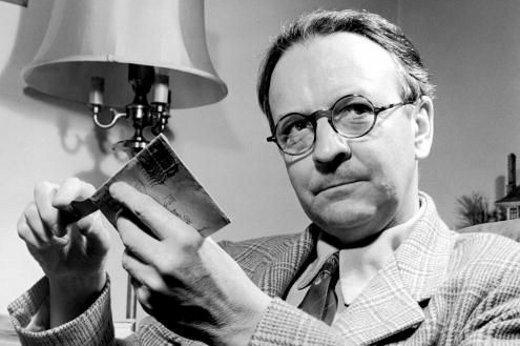 Today's offering from Letters of Note concerns the great pulp fiction author Raymond Chandler. Taking a break from penning his final novel Playback in 1953, Chandler wrote to his agent to inform him of the status of the book. In the process he expressed his displeasure towards the science fiction of his day through a very witty paragraph that would have made Edgar Rice Burroughs proud. You can find the full text of Chandler's letter here. And if you fancy a bit of film-related pulp fiction (lower case), why not check out my reviews of Chinatown and Angel Heart on my previous blog?